﻿ we bought our camera almost two years ago and i have yet to take a course or fully comprehend the manual. (why do they not provide you with a proper sturdy waterproof spiral bound manual???). the main reason i have not practised much is the too small and unwieldy camera bag we've had. carrying that and a purse/bag was just not conducive to taking pics. 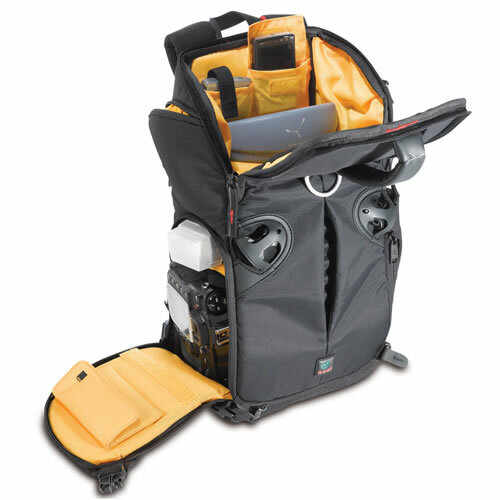 i just bought this camera bag today and it holds the camera, extra lens and batteries and cards, the manual, cords, video camera, my phone, sunglasses, wallet, a snack, and an extra diaper for my constant assistant/model. smidgebox - you inspire me! maybe next year i will try 365 too. never too late to start a 365 -- do it!